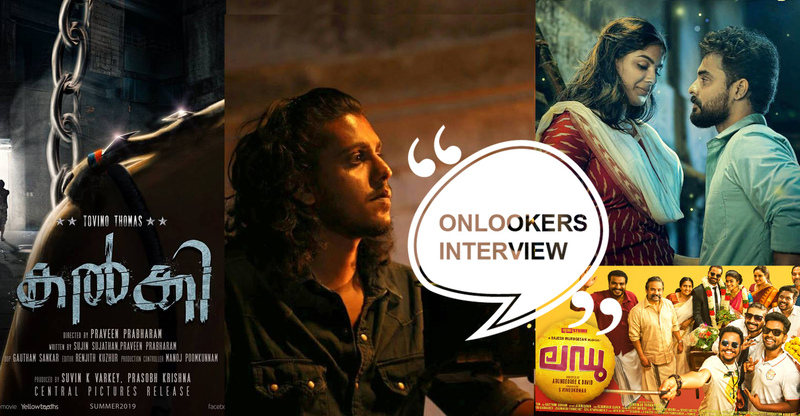 The three-film-old Gautham Sankar is already one of the most promising among the young crop of cinematographers in Malayalam film industry. Here, in an exclusive conversation with Onlookers Media, he opens up about his journey, inspirations, challenges, future projects and much more. How were you drawn to the world of cinema? Just like everyone else, I loved watching movies from a very young age. So, I enrolled in Chethana Media Institute for my graduation. Even then I was not sure about which course to take up. It was only after the orientation programme that I felt that cinematography is more suited for me. How did the journey in the industry take off? After passing out from Chethana, I joined director Shyamaprasad, who is my uncle. I assisted him in ‘Kerala Cafe’ and ‘Elektra’. From there, I got to know Sanu John Varghese (Take Off, Wazir, Badhaai Ho). Later, I joined him as assistant and worked in a few ad films in Mumbai. I also got the opportunity to work with him in ‘Vishwaroopam’. My debut film ‘Theeram’ was actually supposed to be done by Pappu. 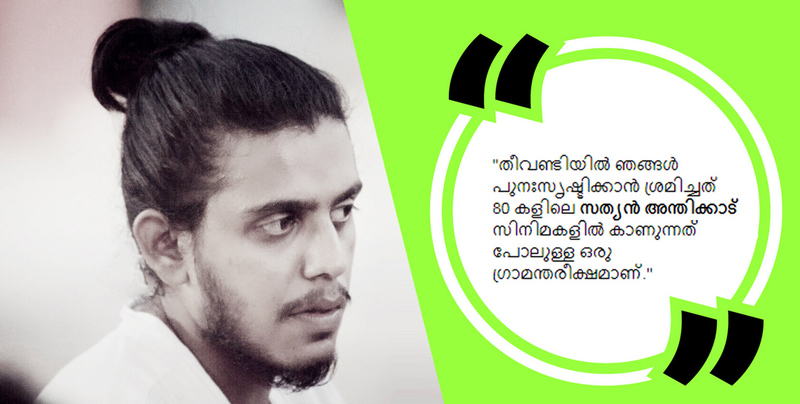 As he got busy with ‘Kammattipaadam’, he asked me to do the film. How was it working in ‘Theevandi’? 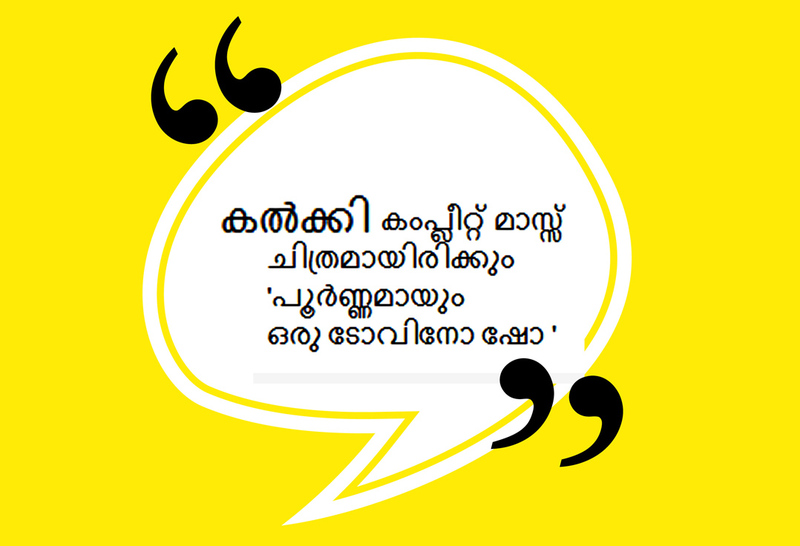 Theevandi’s director Fellini was also an assistant director in ‘Elektra’. So I knew him from then and we sort of had a team. We were all a bunch of good friends and that rapport helped while shooting for the film. 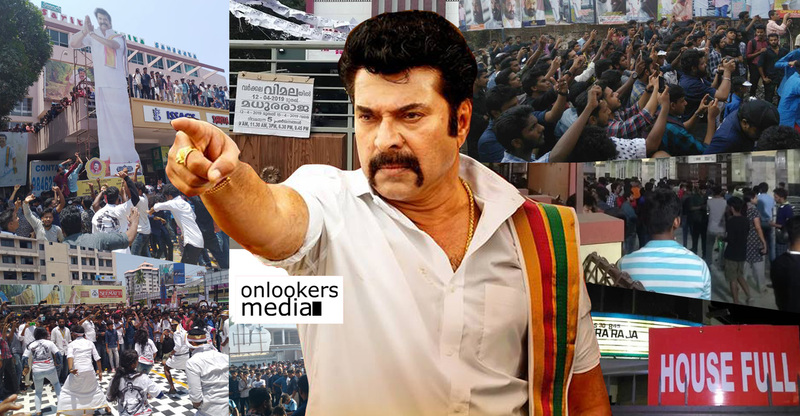 How different was the experience of working in an indie film like ‘Theeram’ and a more mainstream one like ‘Theevandi’? which is more commercial, the challenges were different. 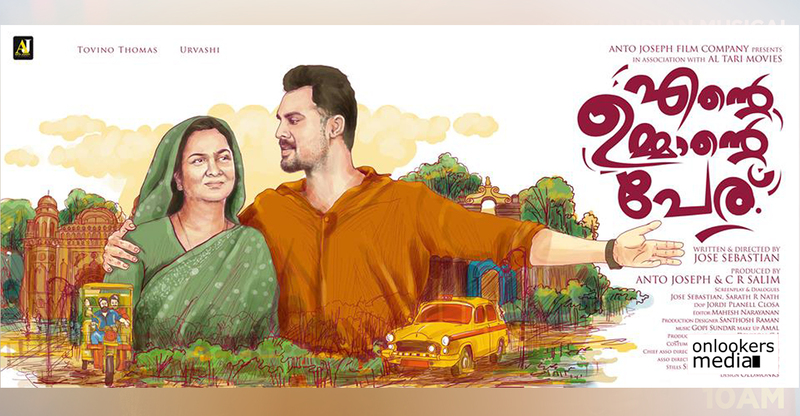 The comedy, emotions and romance had to work, and then there’s a star like Tovino in it. What makes you sign a film? Quality of script or comfort factor? Except for ‘Theeram’, all my other films were with friends. Though I was not supposed to do ‘Theeram’, after meeting the director, I could feel the comfort. We had a good sync and soon hit it off. With ‘Ladoo’, I knew its director Arun long back and that was also a friends circle. It is very important to have the same thought process as the director or else things wouldn’t work out. How involved are you in the process of filmmaking? For all my three films, I’ve been there from the scripting stage. I’m not sure of joining a crew right before the shoot. I like to be involved right from the scripting and then the pre-production and then we finally go on floors. Whose works have inspired you the most? Sanu Varghese. I first assisted him and I like his pattern. He shoots only according to the script and so each of his works are distinct. 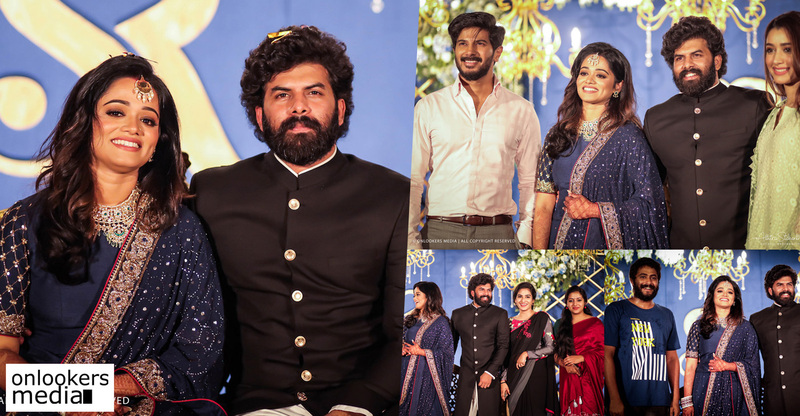 From the current generation, I like most of them; be it Jomon T John (Ennu Ninte Moideen, Charlie), Sameer Thahir (Big B, Bangalore Days), Shyju Khalid (Maheshinte Prathikaram, Ee Ma Yau) and Girish Gangadharan (Guppy, Kali). 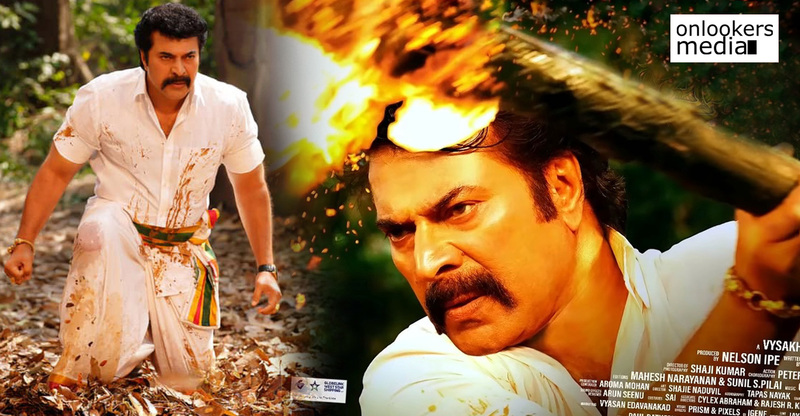 Lately, Malayalam cinema is more inclined towards realistic films. How do you see that as a cinematographer? From the films I’ve worked so far, ‘Theeram’ was a completely realistic work, which we shot mostly with minimal available lights. 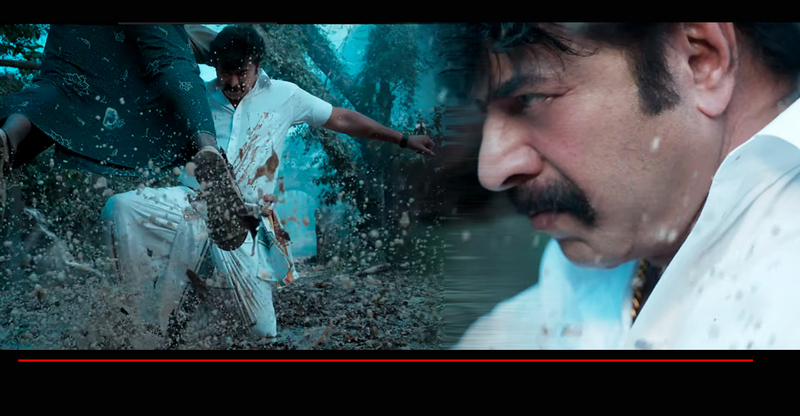 For ‘Theevandi’, we tried to recreate an 80s mood with a rural-Sathyan Anthikad style setting. ‘Ladoo’ was more of a colourful entertainer. It all depends on what the script demands and the budget in hand. The basic process is all the same. I’m currently working on ‘Kalki’ which has Tovino Thomas in the lead. 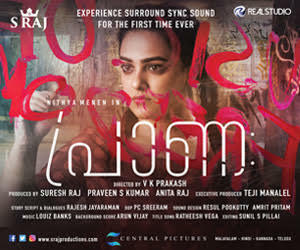 It is directed by Praveen Prabharam, who was an associate in ‘Theevandi’. Little Big Films is producing the movie. Discussions are also on for some other projects. I would like to concentrate on one film at a time. Tell us more about Kalki. How different will it be from your other works? ‘Kalki’ has Tovino playing a police officer. 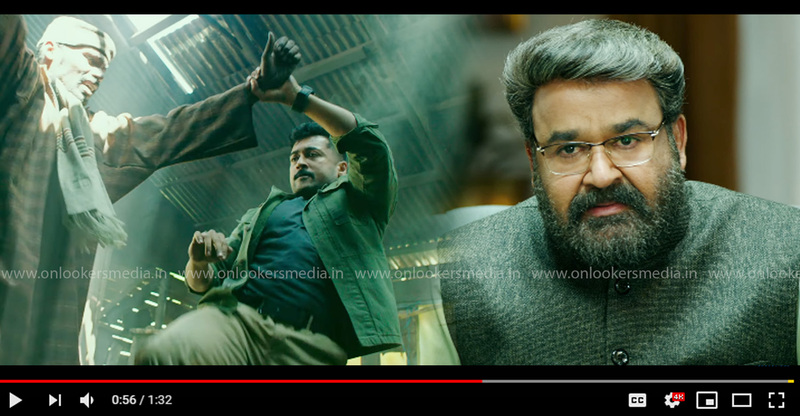 It is a mass entertainer with an out and out Tovino show. 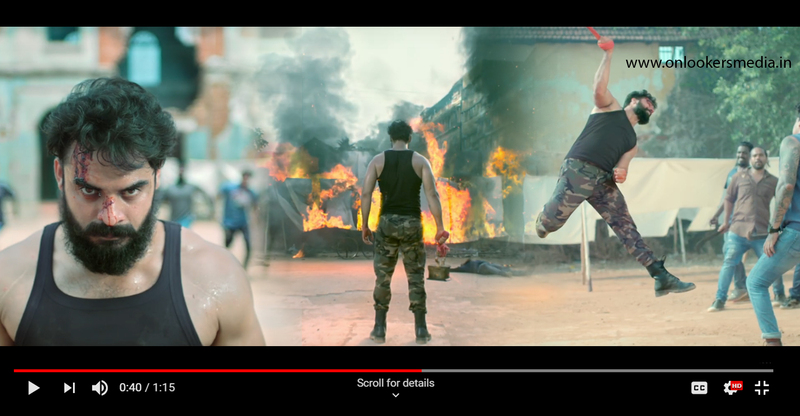 He is currently working on his physique as the movie is action-packed. Unlike my earlier films, ‘Kalki’ will be more racy with all commercial gimmicks to suit the demands of a mass flick. 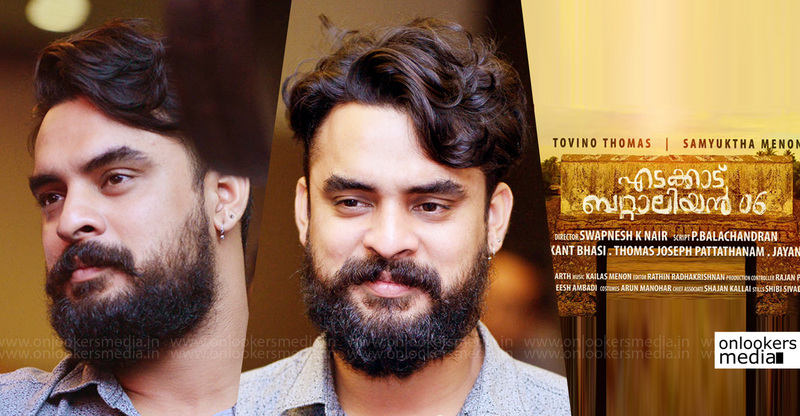 Tovino’s next titled as ‘Ente Ummante Peru’; Here’s the first look! 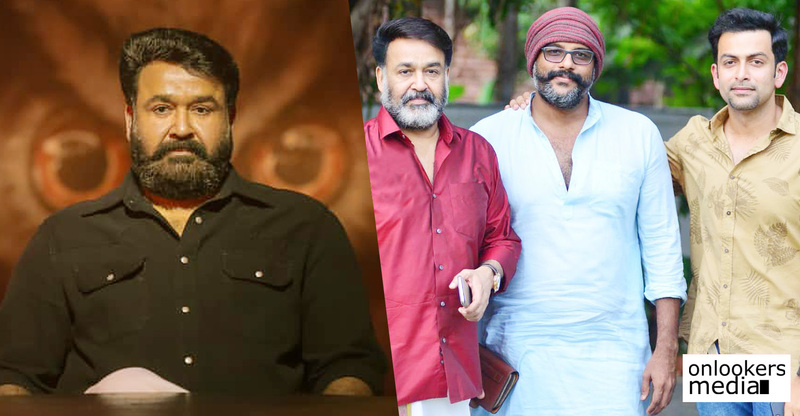 Kaala teaser release postponed to tomorrow!